So today I was bad and took advantage of the Priceline Skincare Bag. 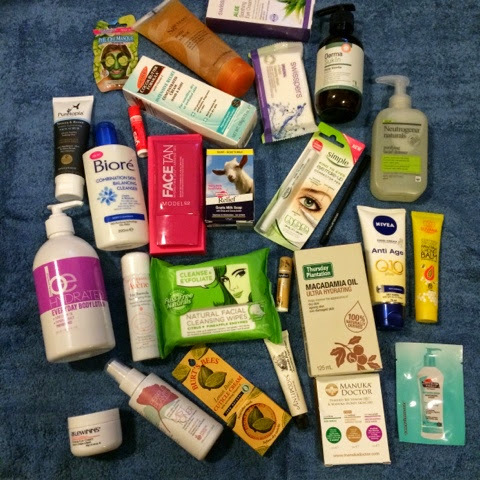 Basically you have to spend a minimum of $65 on certain brands and then you get a free bag full of skincare goodies which is apparently worth over $340. I justify making myself super broke because I am in need of new skincare, all of my current ones are either low or just not interesting me anymore. The bag is on sale until the 22nd of June. Also Brodie is an enabler! Do not I repeat DO NOT ever go into Priceline with her you will buy everything! I think she is posting her haul tomorrow. The background for the pictures is also a new purchase, I got new towels today. Oh the fabulous life of moving out. It might sound lame but I had so much fun picking towels with my boyfriend. Okay now onto what I purchased to receive the bag. 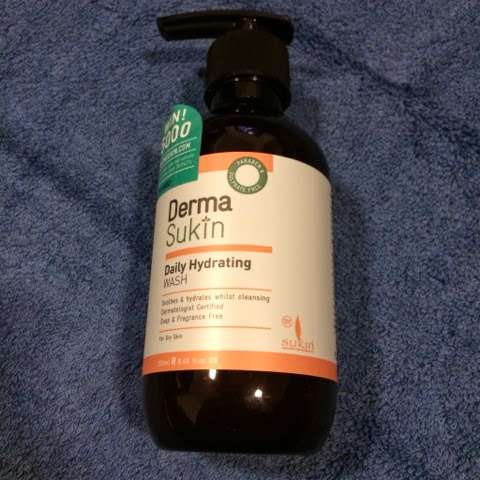 Did you know Sukin has a new line of skin care? I didn't! I really need a new cleanser so here hoping I find a good one from everything I purchased today! 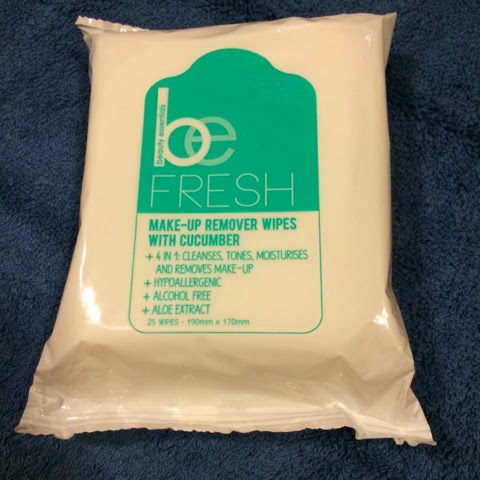 I am still on that Makeup Wipe Monday obsession and how can I say no that price! Impulse, impulse, impulse. This was also cheap! This I have actually tried and enjoyed! Also it was on sale too. 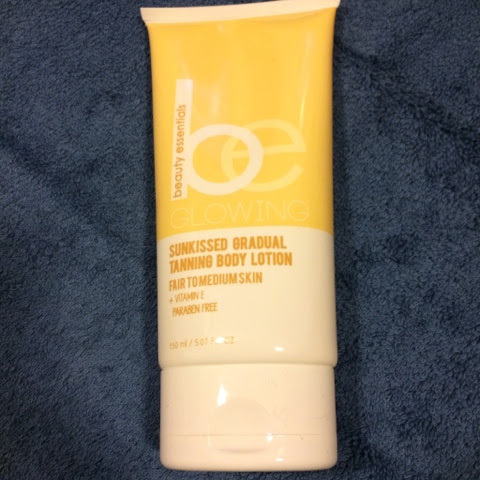 However it is a repurchase so that is saying something about the product. 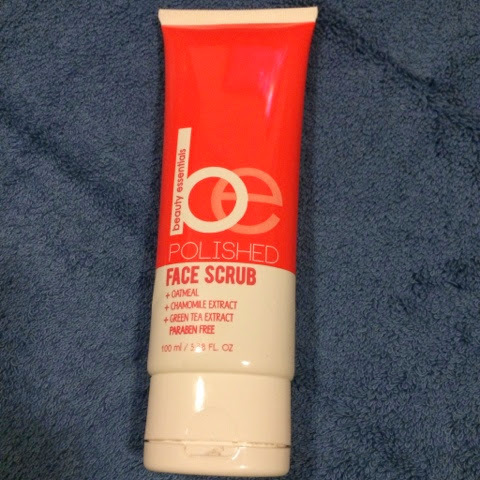 I really like the brand and this was one of the cheapest products that have to offer at priceline. I want to test other products from this brands before paying such large amounts. 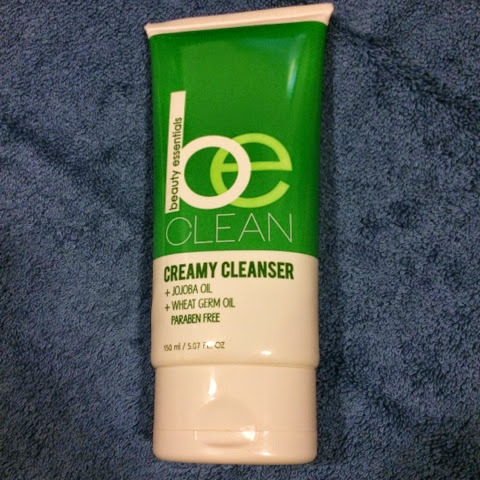 I am hoping this is a decent cleanser. 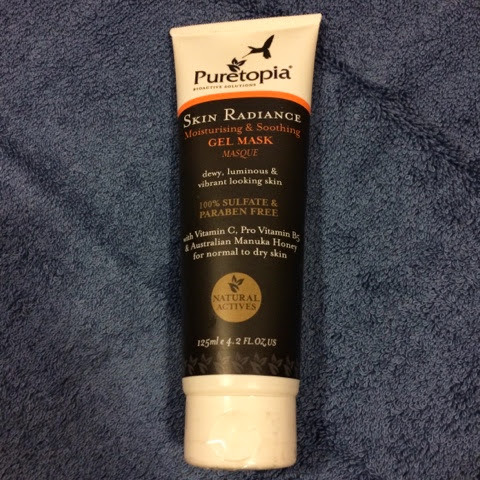 The price and the Jojoba oil sucked me in. This was so cheap that I don't even care if it works or not! Look at the picture it looks like it as tested by someone else and won't close! 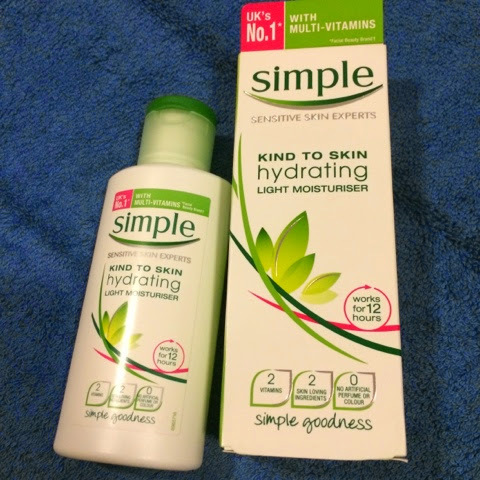 Bit of a fail at choosing the product but I figured I need to scrub my skin a little as it has been months! 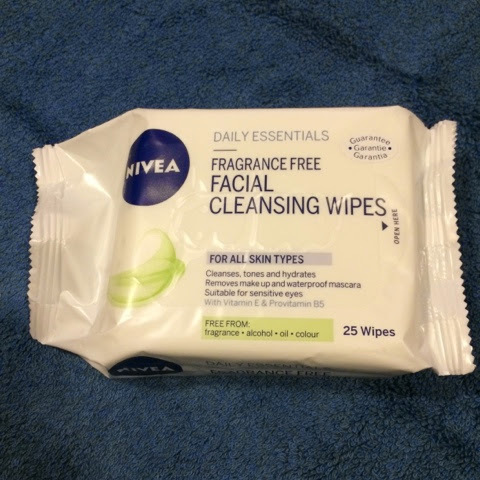 Have not tried these wipes before. Expect a review soon. 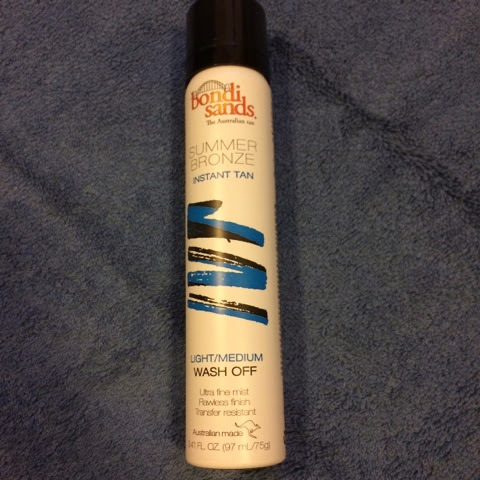 Bondi Sands is on sale at the moment, I didn't want to repurchase the mousse as mine isn't empty so I thought I would try the wash off one. I am really excited to see the colour pay off and decided which tan I prefer! Okay now on to all the freebies! I am pretty excited to try some of these products as there is brands that I have never heard of before. Firstly there was the mirror and makeup bag that were in the Priceline Beauty Bag. Models Prefer Matte Black Kohl Pencil - I have no idea why this is even in there! It was in the beauty bag! There is also some vouchers in the bag but they are only a certain amount off and I probs won't use them at all. So real life friends if you are interested/ reading this (lol) text me ;). I want to do little tests on my blog to see who actually reads this knows me. If you don't know me personally comment below! I would love to hear from you and will totes follow your blog if you have one. Great haul, so many fab products! Wow so many bargains! I'd love to know how the puretopia products go. 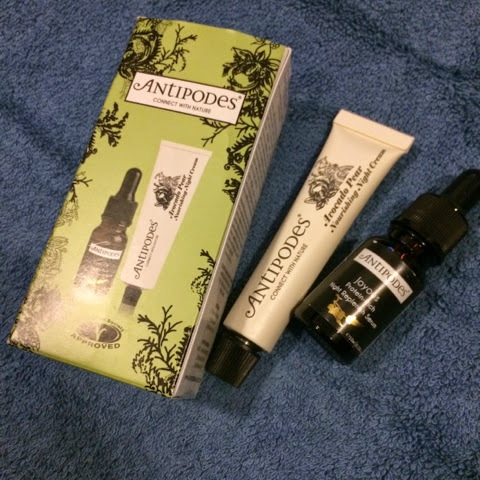 I still need to get my hands on the antipodes products too!